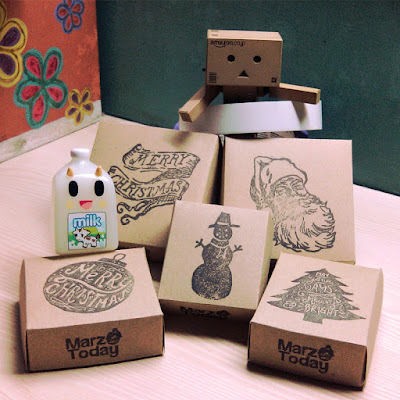 Marz Today: What happens in a "Lead Time"
What happens in a "Lead Time"
I am really psyched that orders and inquiries are pouring at the height of the holidays. It is a blissful problem. 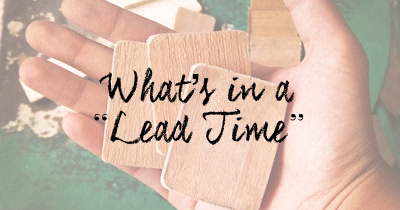 In this post I'll break down what happens during the "lead time". You may have encountered the word from other handmade producers apart from me. How a stamp is made depends on the difficulty of its design followed by the quantity of your order. If its heavily detailed design I take breaks from carving. 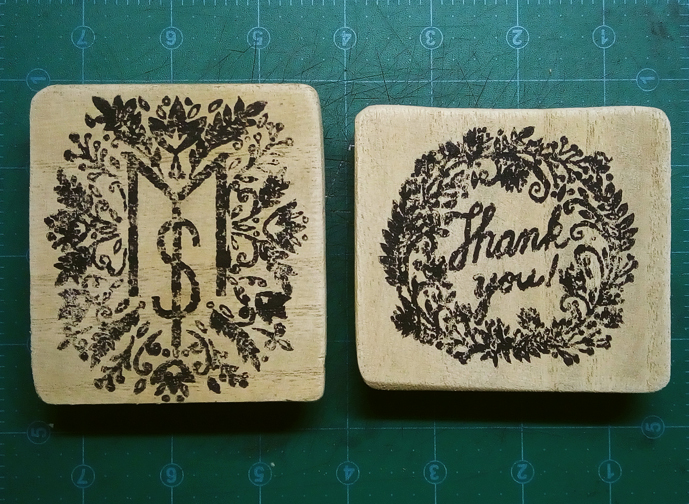 Wood mounted stamps are a piece of work. Being a one-person team I source, saw, and sand wood handles myself with a saw (no power tools involved because electricity). I avoid woodwork at night so overnight woodwork is out of the picture. Trust me when I say we'd all appreciate it if I had all my fingers in tact. I set aside a whole weekend for carpentry and mounting to ensure that the handles are made to fit your order. Small stamps that fit plastic packaging are a cinch to prepare while bigger stamps come in gift boxes made-to-fit your order. On the plus side you won't need to worry about boxing up your gift, just pop on a tag or wrap it with a ribbon and you're set to give away your handmade present. If you're Filipino you might have already started planning your gift-giving game as early as September. 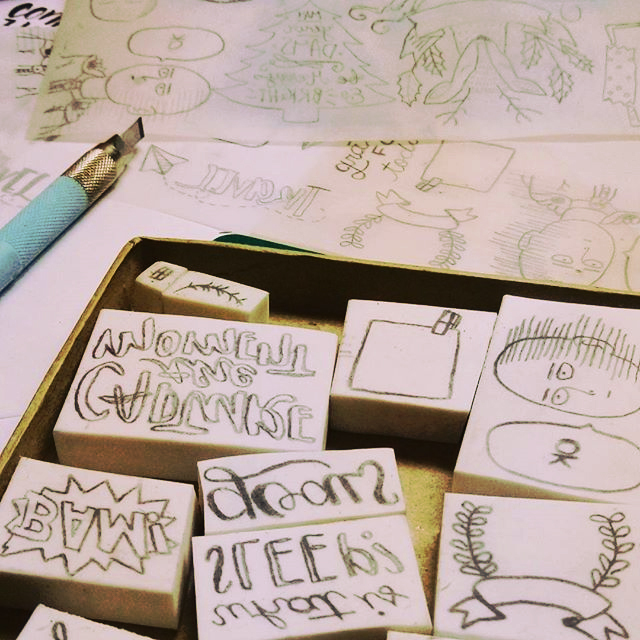 During that time you have free reign on ordering very detailed stamps for your friends. Orders placed closer to Christmas are bound to have a longer wait period (hence the 4 week lead time) to give way to earlier pending orders. "Can you design a stamp before I decide to buy?" Consider the time you'll spend messaging back and forth until you settle for a design. I do entertain design commissions however during the holiday season I tend to prioritize clients with designs and a preferred size in mind. If you already have a design expect that your inquiry will be entertained faster. There are possible delays with the couriers who are expecting more deliveries over the holidays. I am open to other modes of delivery apart from Xend however I have no control over the courier's discretion for deliveries. Like you, I am also at their mercy. 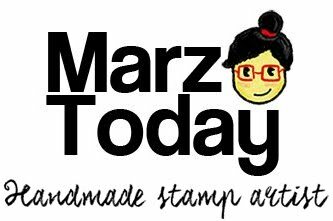 These are just some key consideration when you buy from handmade producers or any other stamp maker for that matter. 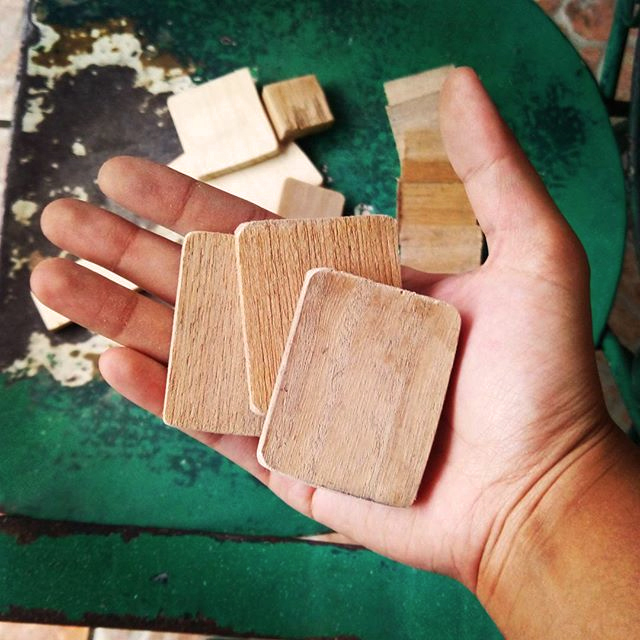 Makers can promise you the best quality products if you give them ample time to make them. As much as I or any other maker would love you help you fulfill your title of Awesome Christmas Gift giver of the year, I know some of you have been discouraged to place an order after knowing that my lead time is at least *4 weeks. To be fair, on a good day or non-holiday season my lead time is about 2 calendar weekends. I really appreciate your support and patience to allow me to make your orders. *4 weeks minimum lead time are effective during peak seasons from mid Oct until Dec. 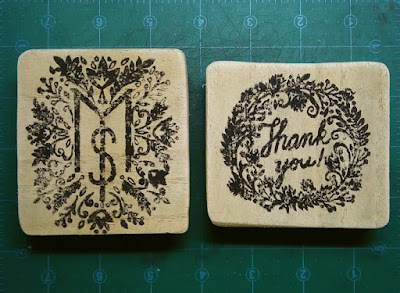 It warms my heart that you chose to support handmade and local.